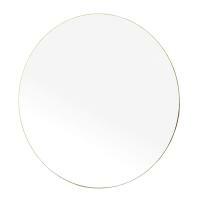 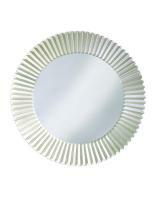 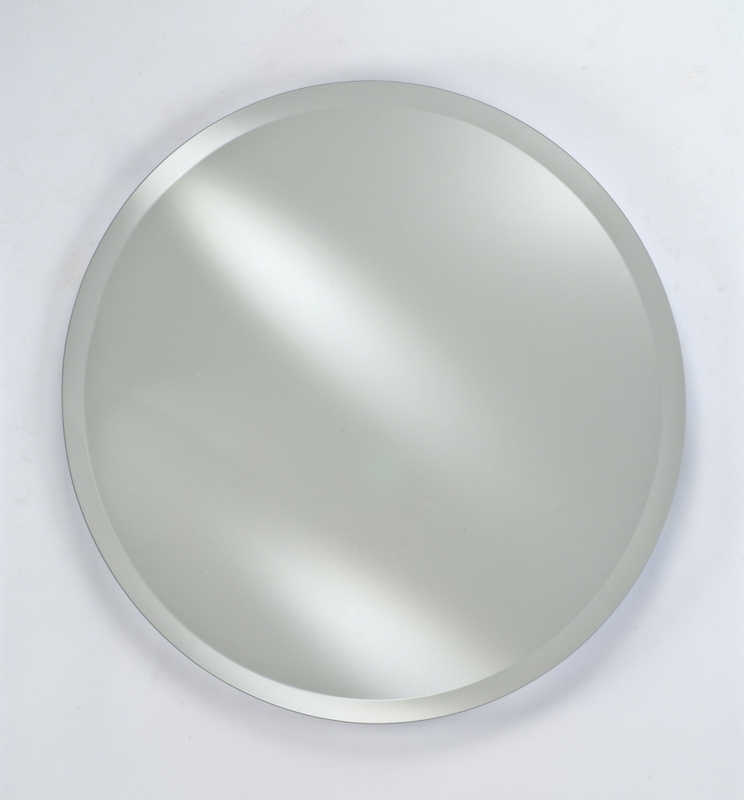 The depth of the large reflective surface of this round mirror is enhanced with the beveled edge that frames the piece. 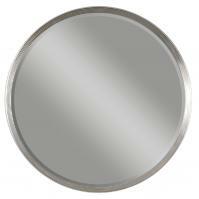 This simple and classic mirror will look wonderful with any style of room decor. 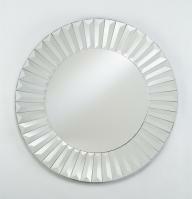 It adds a decorative touch as well as providing ample personal viewing space.